Seigaen does not ship to your selected country. 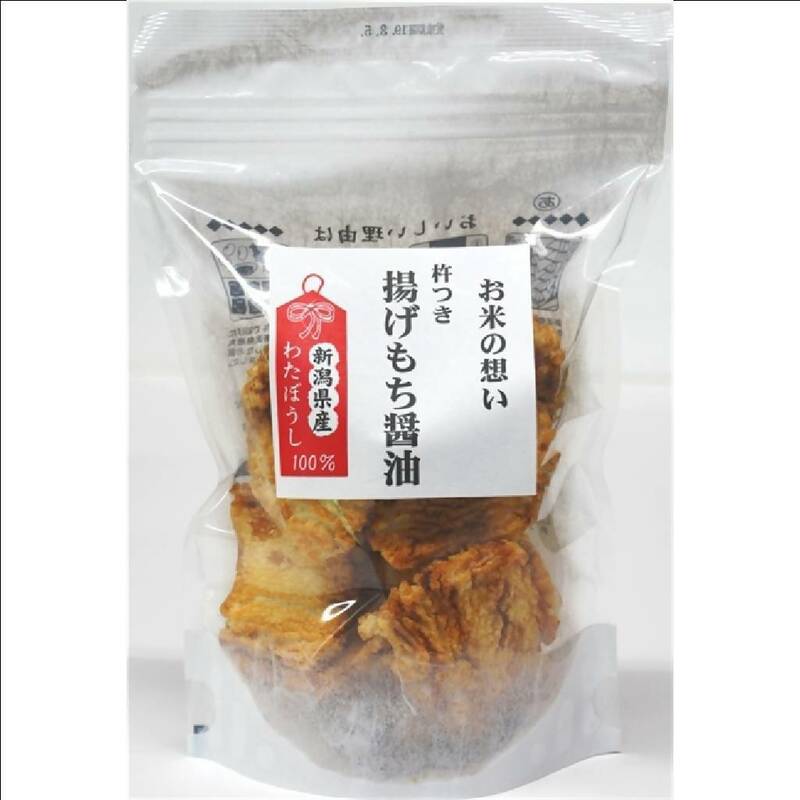 This fried mochi cracker is made using premium Niigata rice. First, the rice is made into mochi which is then naturally dried and fried. Finally, it’s flavoured with shoyu from soy beans grown in Niigata. 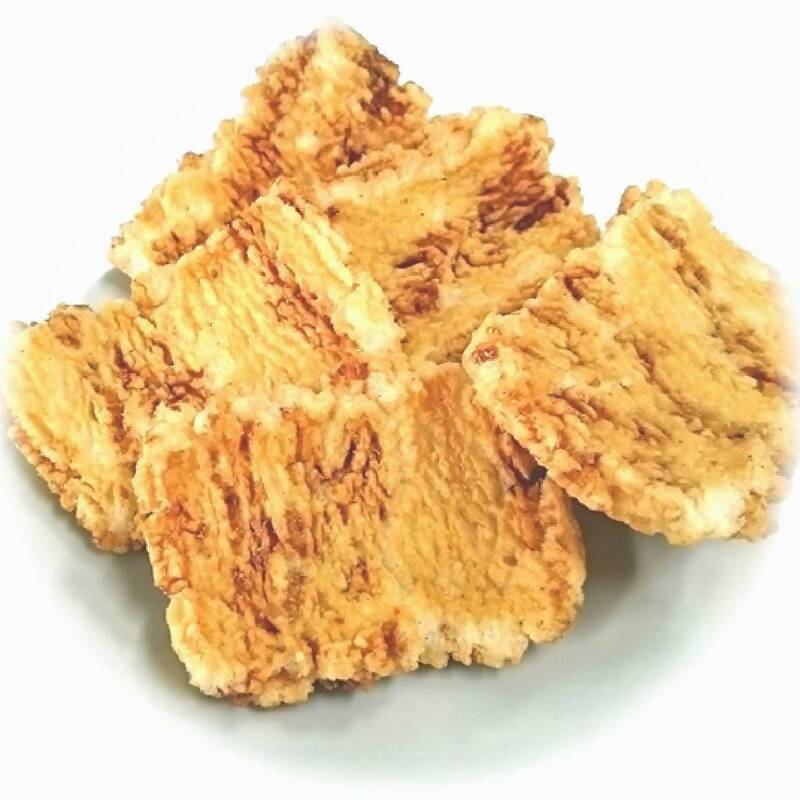 The result is a crispy rice cracker that is perfect paired with Japanese green tea.